Coppice Bedrooms design, supply and install high quality fitted bedrooms in Cardiff, Newport, Bridgend and the surrounding areas of South Wales. We are a family run business that was established in 1977 giving us over 35 years experience to give you the perfect bedroom. If your looking for a fitted bedroom in Cardiff or anywhere in South Wales then you need look no further... We provide a one stop shop for all your bedroom installation requirements including custom and bespoke bedrooms and fitted wardrobes. Coppice Bedrooms have established a superb reputation. We have had many personal recommendations. 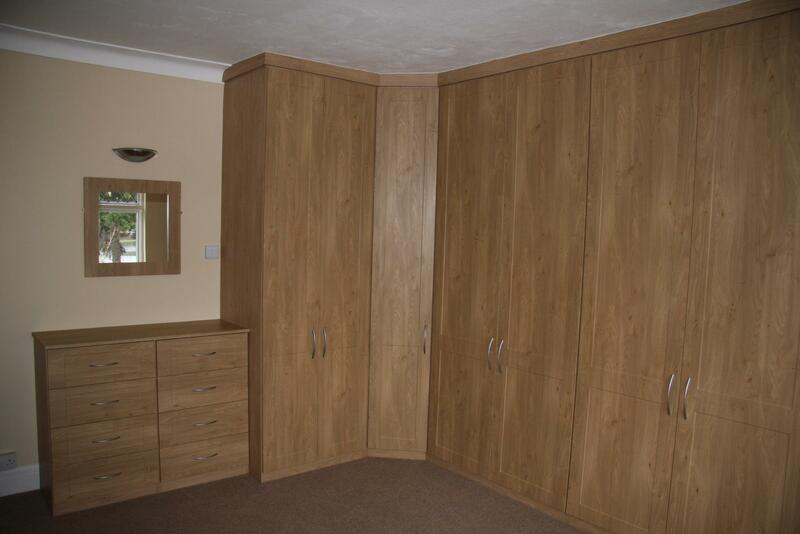 We offer the best bedroom design and fitted wardrobes in Cardiff & South Wales. All our work is fully guaranteed.You can count on us to provide a reliable service every time and a very high standard of workmanship throughout. Our highly professional service cannot be matched and our prices are very competitive. We manufacture every wardrobe ourselves so every bedroom is truly bespoke. 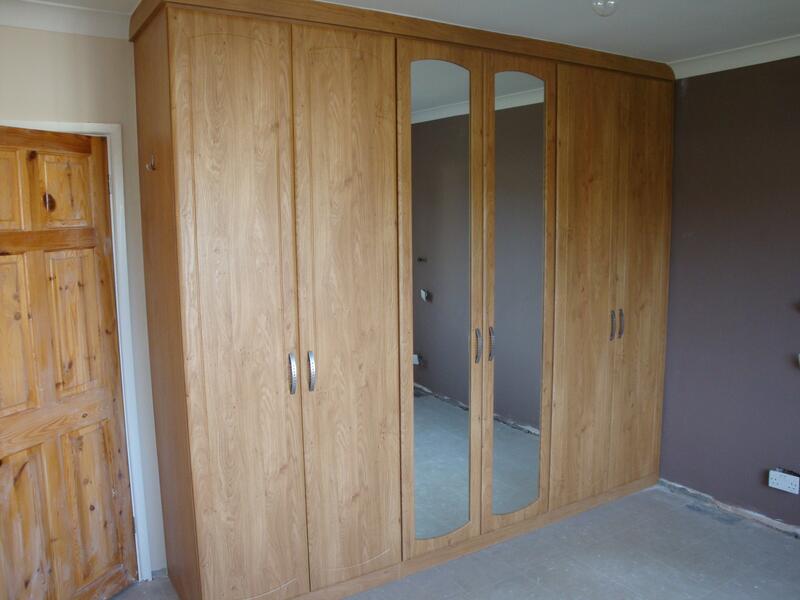 We do not buy in wardrobes and try to make them fit a room, each wardrobe is individually made to fit the room and is always fitted up to the ceiling as not to waste space or create unsightly gaps. We work around your room's dimensions...we never put unsuitable products in to your home. We are happy to work with domestic customers and ensure that everyone receives the very best in customer service from start to finish. We can also make any shape or size dressing table, chests, bedside cabinets etc to match. Please feel free to contact us for a quote or to discuss your specific needs. After being in business for this many years we have fitted wardrobes in Cardiff & the surrounding area in every shape, size or type of bedroom you can think of. 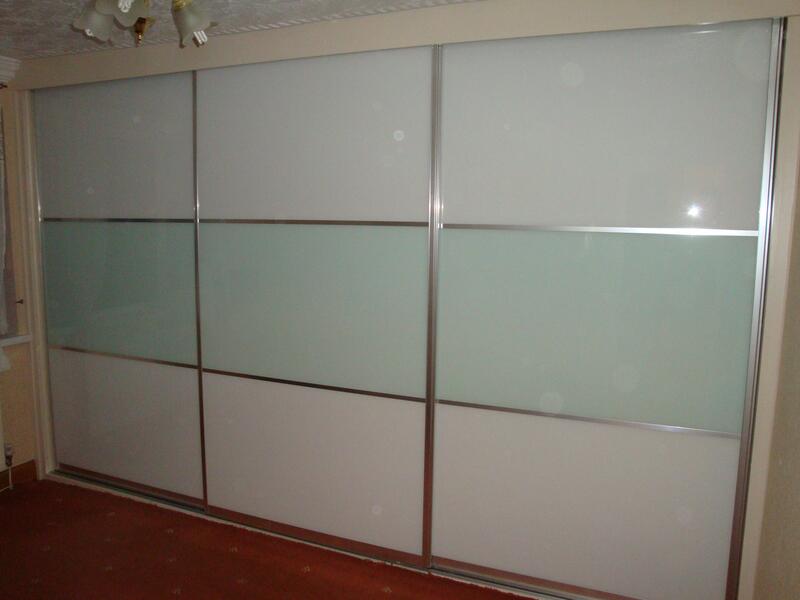 We offer hinged or sliding door wardrobes, from traditional to the latest contemporary designs, offering coloured glass, mirror or solid panel doors in over 100 different finishes. 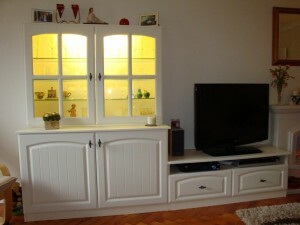 As a Bedroom specialist in Cardiff our services are top-notch. All of our fitters are fully qualified. With full design and planning service available throughout Cardiff and the surrounding area we can help create that dream bedroom and work with you every step of the way.